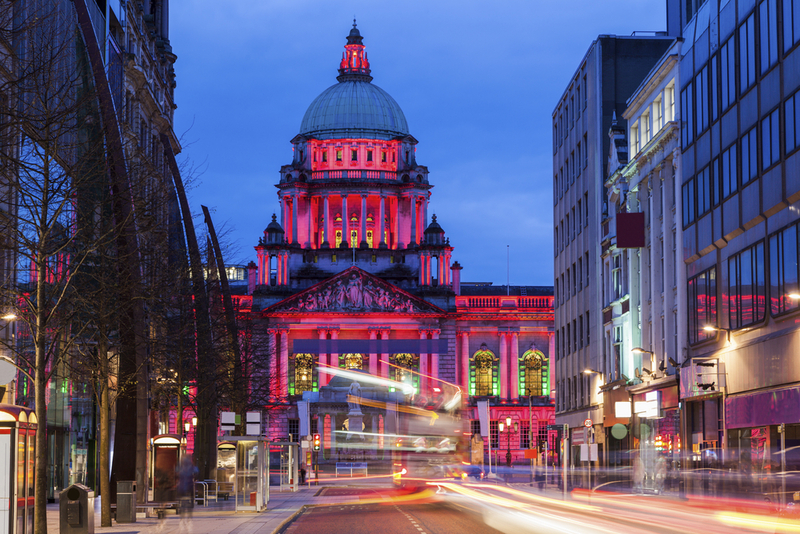 Belfast, the largest and capital city of Northern Ireland, is an exciting place like none other. It is renowned for being full of character, culture and an unending list of entertainment. The city has many roots in history, such as being home to the world’s biggest shipyard where the Titanic was build, and also more recently famous for many filming locations for the television series “Game of Thrones”. You will never be short of things to do in Belfast. Make your way around the many restaurants, experience the vibrant nightlife, and sing along to the live music. By day, take a calming stroll around to look amongst the museums, murals, and historical architecture. While living in the exciting industrial city, it is only a short drive to the coast and countryside, meaning there is something for you for whatever mood you’re in! Having so much to offer, you can guarantee an incredible student experience in Belfast. 4. Take a hike up Divis and the Black Mountain – hope you brought your walking boots!